The easiest way to fall-ify a cocktail? Replace the usual simple syrup with rich and flavorful maple syrup. Here, seven maple syrup-laced cocktails to try this fall. 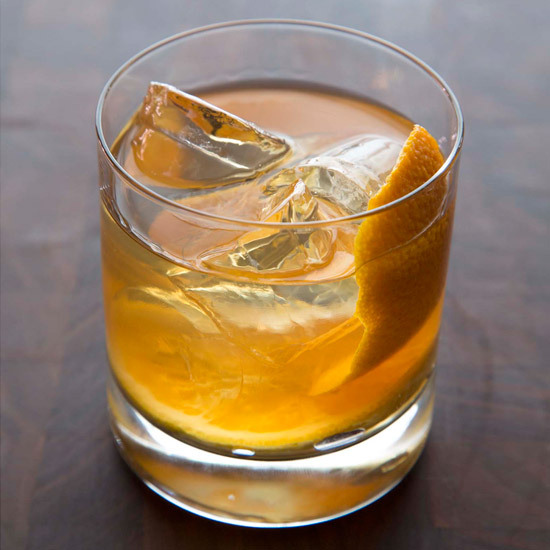 Maple syrup and allspice liqueur give it a pronounced autumnal flavor. This autumnized Pisco Sour riff is made with grade B maple syrup, which gives the sweet-savory cocktail a deep flavor. Apricot ale lends a bright fruitiness to this funky bourbon cocktail. This simple cocktail is made with Calvados, lemon juice and maple syrup. Playing on the classic bourbon-based mint julep, bartender Josh Durr adds rye whiskey and replaces the conventional simple syrup with maple syrup.